Writer and blogger Pierre Ménard has written some notes on the French edition of The Empty City, Une Ville Vide. You can read his thoughts here! 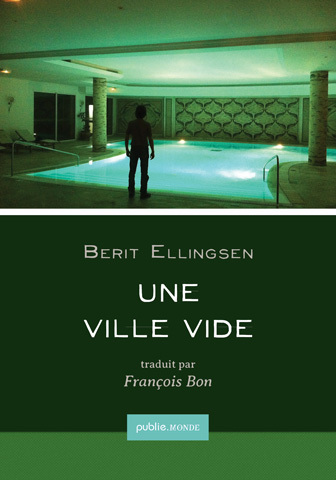 Merci beaucoup, Pierre, for writing about Une Ville Vide and recommending it in your blog and on Twitter!